These are only some of the unexpected places where you can find Hashem and infuse the humdrum of everyday life with depth and meaningfulness. Rabbi Yered Michoel Viders invites readers of all ages and backgrounds to uncork powerful and practical lessons from a broad array of unlikely sources — from Torah luminaries to, l’havdil, Shakespearean playwrights and The Little Engine That Could; from the Revolutionary War to World War II and the aftermath of September 11. 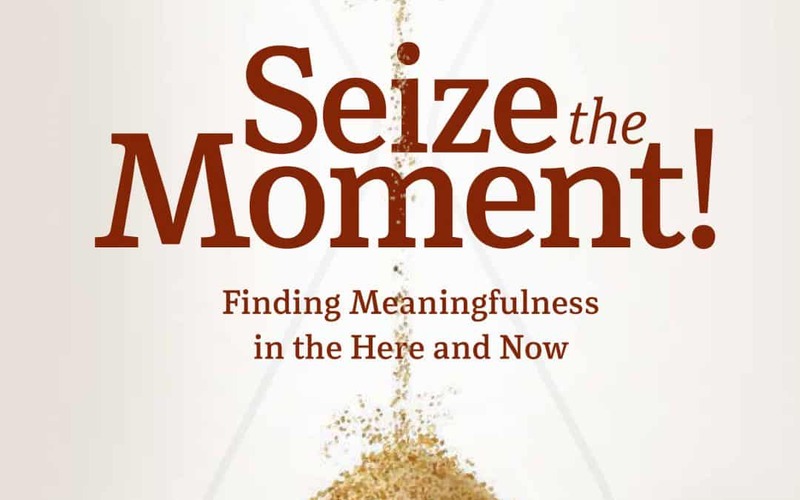 These vignettes and insights offer a refreshing, amusing, and profound approach to simchah, emunah, bitachon, sensitivity to others, and, ultimately, the drive to achieve one’s innate capacity for greatness. 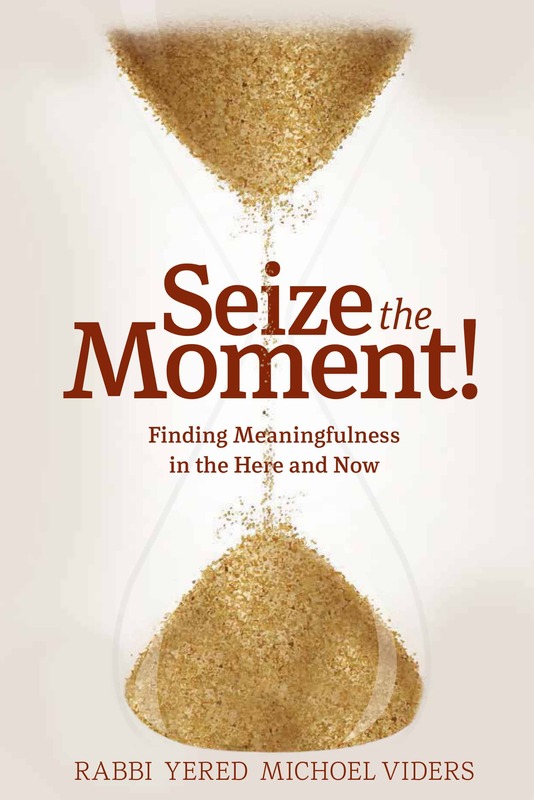 Seize the Moment provides a keen, penetrating glimpse into the lives that so many of us lead. It sheds light on how to find Hashem day in and day out and, often, where you might least expect to find Him. This book will assist readers in their personal quest to discover meaning and happiness in virtually every moment of life. Rabbi Yered Michoel (aka Jared) Viders hails from Huntington, New York. Upon his graduation from law school, he learned Torah in Jerusalem. After returning to America, Rabbi Viders served as a judicial law clerk on the highest court in the Commonwealth of Massachusetts. Rabbi Viders then moved to Monsey, New York, to continue learning in Yeshiva Ohr Somayach. Currently, in addition to practicing law, Rabbi Viders teaches at Ohr Somayach Monsey. As outreach coordinator for JEP of Westchester, he offers classes and tutorials for Jews of all ages and stages, and lectures for shuls and school groups. His writing has been featured in a wide variety of publications, from Binah and Inyan magazines to the Boston College Law Review. Rabbi Viders circulates a popular weekly email enjoyed by all types of Jews. He can be reached at jmviders@gmail.com.